LSOH Womens fitted T-Shirt with Name on back. 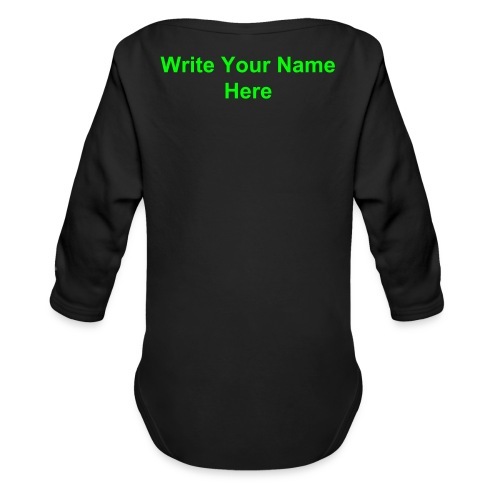 LSOH Mens T-Shirt with Name on back. 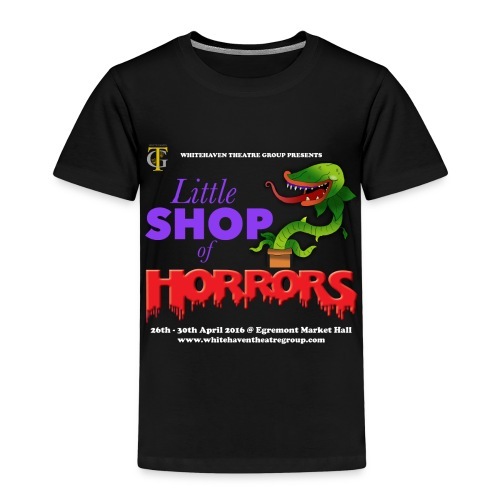 LSOH Teenager T-Shirt with Name on back. 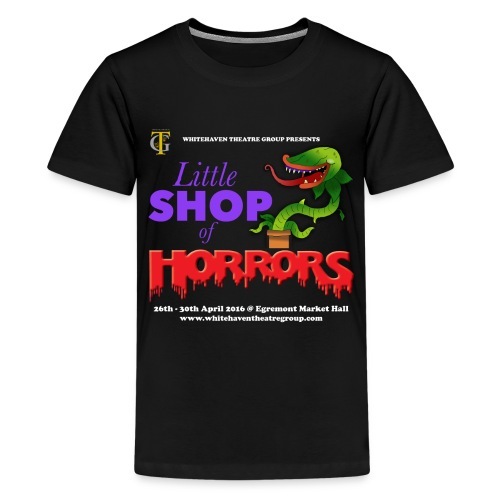 LSOH Kids T-Shirt with Name on back. LSOH Baby Grow T-Shirt with Name on back. 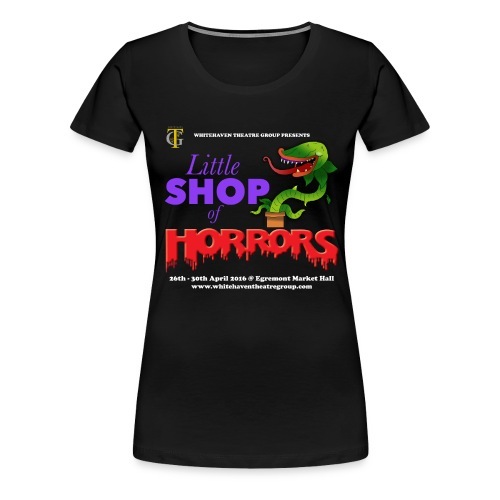 Musical Director - LSOH Womens fitted T-Shirt with Name on back. 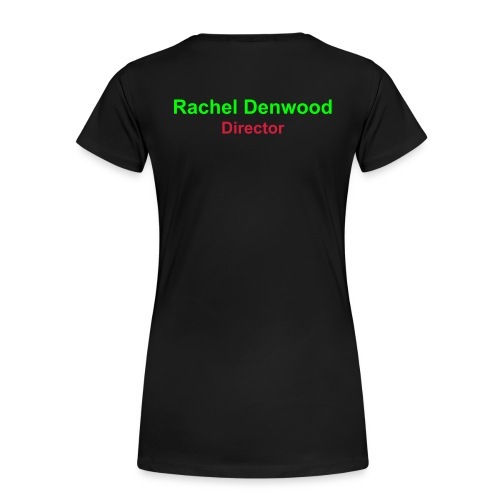 Director - LSOH Womens fitted T-Shirt with Name on back. 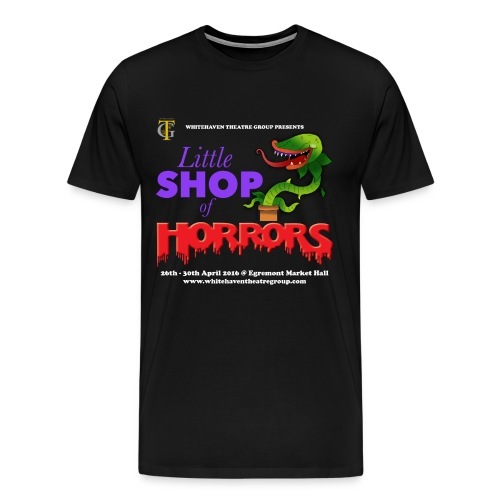 Choreographer - LSOH Womens fitted T-Shirt with Name on back. Asst. Choreographer - LSOH Womens fitted T-Shirt with Name on back. Asst. 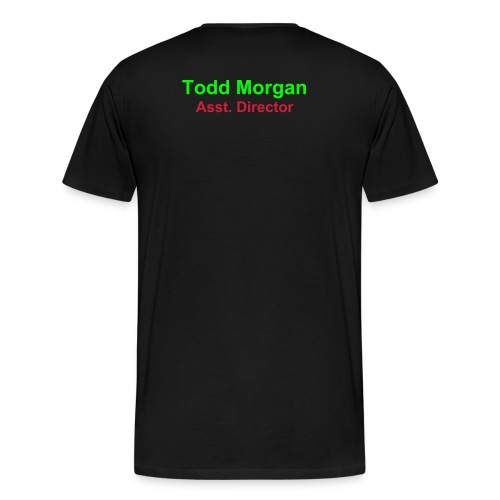 Stage Manager - LSOH Womens fitted T-Shirt with Name on back.